← Can we go out and play? Probably not…. There is an argument that creativity and play are not the same things. I don’t like to separate them and for the purposes of this website I want to include articles on both as I find them closely related and both equally important. Creativity involves an element of play. Play involves an element of creativity. I find it quite hard to find the line between the two. I have written a bit about the definition of creativity here . I guess the main difference is that people see creativity as ‘productive’ whereas play is ‘unproductive’, it needs no outcome. Playing freely and being able to express our inner ideas and connections without judgement produces a more creative and confident person. Children who are able to play have a much greater chance of being good problem solvers, navigating life’s challenges with trust in their ability to roll with the inevitable changes. 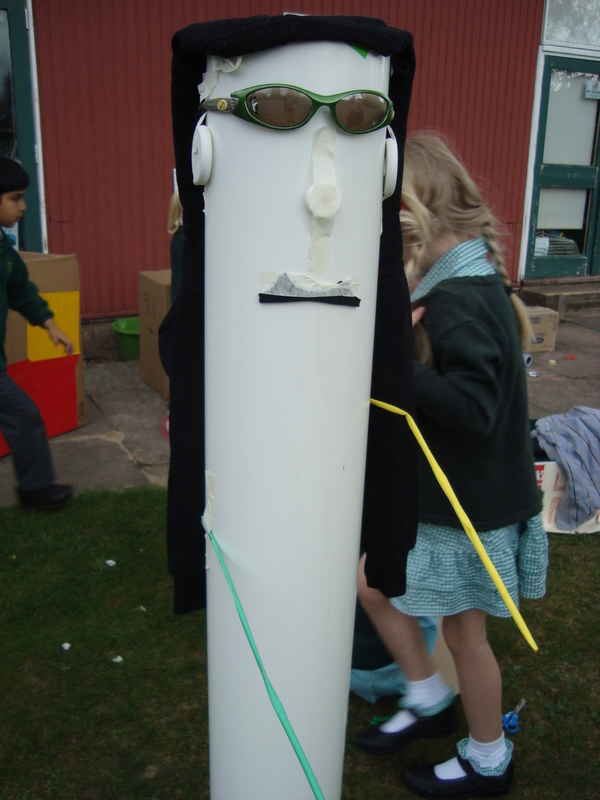 This entry was posted in Play, Schools and tagged Choosing, Creativity, Play. Bookmark the permalink.